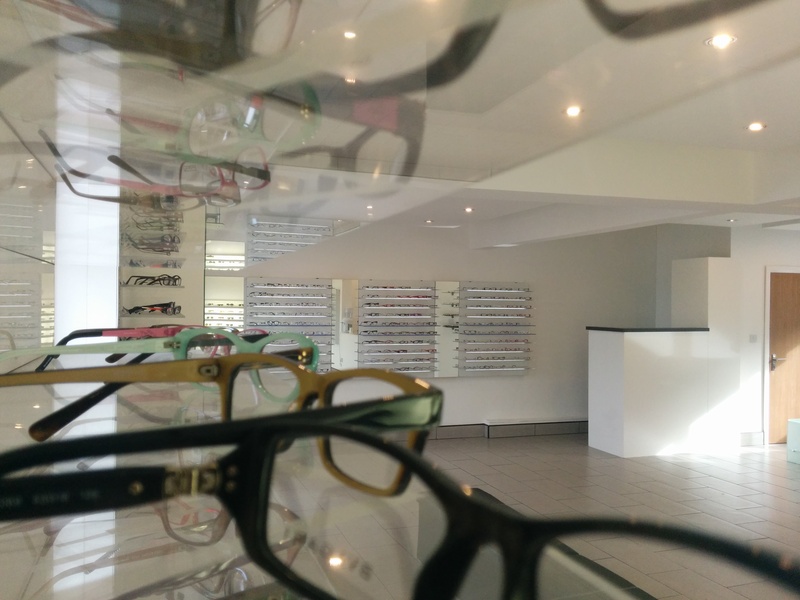 Eyefinity have invested considerably to ensure we stay at the forefront of Optometry with a 100% commitment to clinical excellence. We recommend all patients undergo a thorough examination with us every year regardless of the whether or not they require spectacles. Our Eye Examinations will check for signs for diabetes, glaucoma, hypertension & raised cholesterol amongst others and alert you to any changes before you are aware of them. 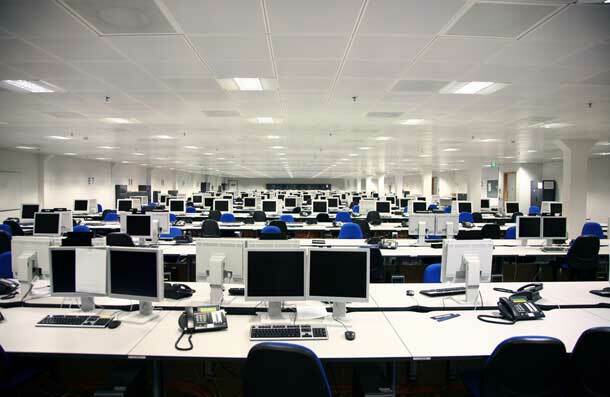 Eyefinity stock a wide range of frames to suit all budgets and tastes. Well known designer names include Armani, Bvalgari, Dolce & Gabbana, Prada, Lanvin, Ray Ban & Police. However if you still cant find what your looking for or if you have seen a product elsewhere we will make every effort to source it for you. 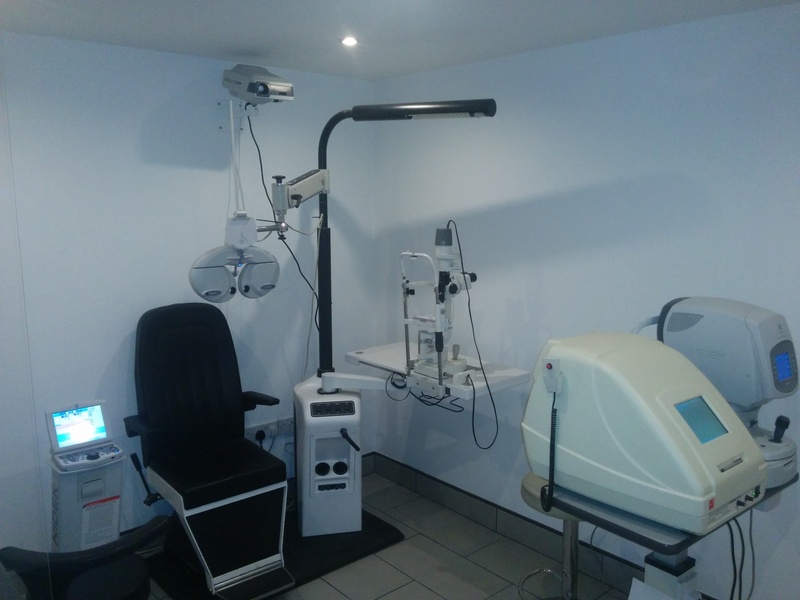 This service is aimed at local businesses regardless of size who may require VDU screening, (Visit www.hse.gov.uk for more information), for their employees or simply wish to compliment existing employee benefits with Eyecare services provided by Eyefinity. We also accept Accor Eyecare Vouchers. Contact the practice for more information on our packages.